Black Masala (pictured above) returns to Global A Go-Go this week. 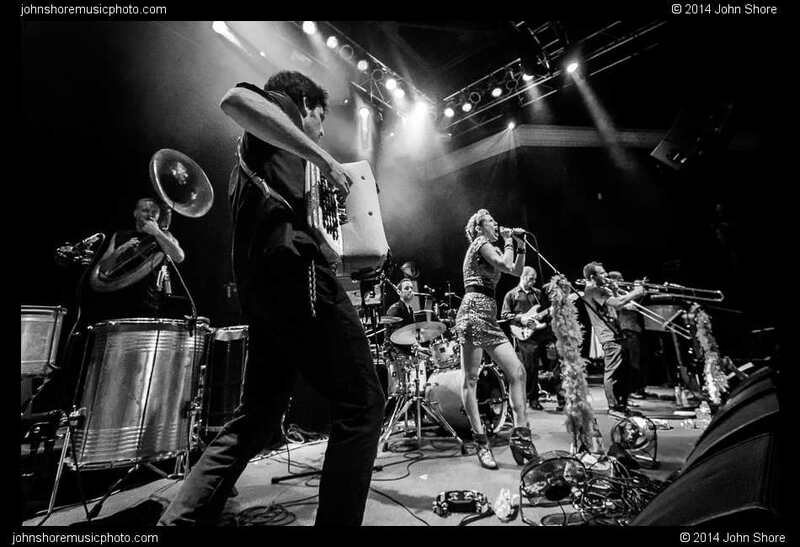 They're a gypsy-inspired brass band from Washington DC who damn near blew the doors down when they played in WRIR's Live Room back in June. Black Masala is back in Richmond for another live performance -- they're at the Camel Friday night along with M.H. And His Orchestra and Love Logic. But before that, they'll be back in the Live Room on Global A Go-Go -- don't miss it! Oh No, What Can I Do?